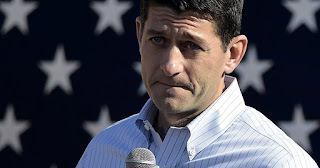 Rumors have been swirling for weeks that Ryan — who this October marked his second year in the Speaker’s office — could resign from Congress shortly after passing his No. 1 legislative priority: tax reform. The House and Senate are expected to pass a final version of their historic tax-cuts bill next week, with President Trump planning to sign it into law by Christmas Day.